The power of reading and books is undoubtedly underestimated today. What if I told you that most successful people are passionate readers? If you wish to learn something new every day while growing professionally and personally, have a look in the library or book store. 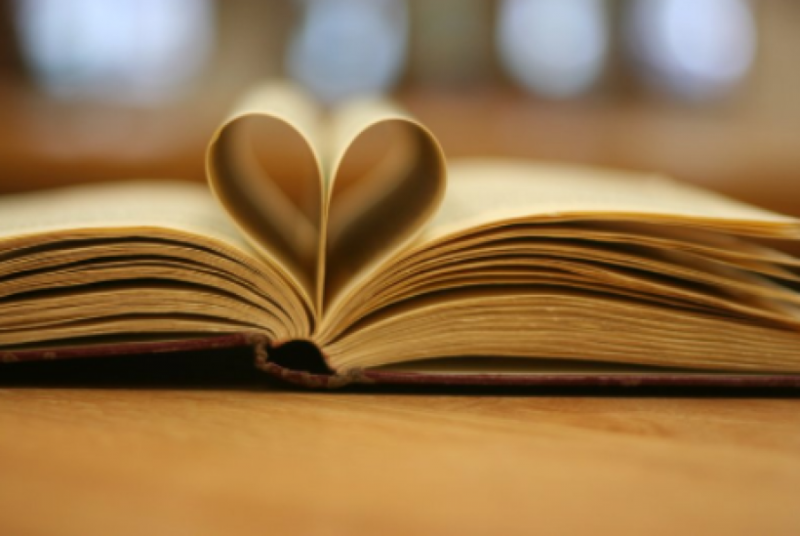 To make it easier, we have collected the 5 books successful people claim to love and read. Choosing an occupation can be the hardest thing everyone has to conquer. What if there was a way you could do something about which you are absolutely passionate? The entrepreneur Randy Komisar is asking us this question in his critically acclaimed bestseller, The Monk and the Riddle. His book illustrates what is wrong with the mainstream idea that we should sacrifice our passion in order to make a living. The book that is – according to Fortune.com - ‘part a personal essay, part fictional narrative and part meditation on the nature of work and life’ is an essential reading for all wishing to do something they love. Are you having troubles coming up with a new products, new ideas and then marketing them? The name, Purple Cow stands for something innovative, unbelievable and unforgettable. Author, Seth Godin urges you to put a Purple Cow into everything you build, create and stand for. The book is a must-read for marketers who wish to create products worth marketing and for entrepreneurs starting off their business. You are either a remarkable Purple Cow or you are invisible – suggests Godin – make your choice today. Recommended by Bill Gates, John Green and Oprah, this non-fictional work has influenced many in how they approach their charity work in reality. The book focuses on the daily routine of Mumbai’s biggest slums while revealing truth about humanity, corruptions and inequality. Must read for all interested in charity organizations or in life at another part of the globe. Have you ever had problems when it comes to networking? Dale Carnegie best-seller is here to solve your problems. Millions of people have improved their lives based on his teaching and advice. If you long to make friends easily, become a better speaker, persuade people, win new customers and boost enthusiasm and team-work then this is the book for you. Lastly, here is an autobiographical novel that is at the top of the reading list of Bill Clinton and Barack Obama. Released in 1969, this novel has made a big impact on thoughts around racism, displacement and femininity and remains influential today. If you need more than a book to get your career going, sign up for Career Interactive today. Our flexible and innovative coaching system provides you a great way through which you can improve your skills and find your dream job!